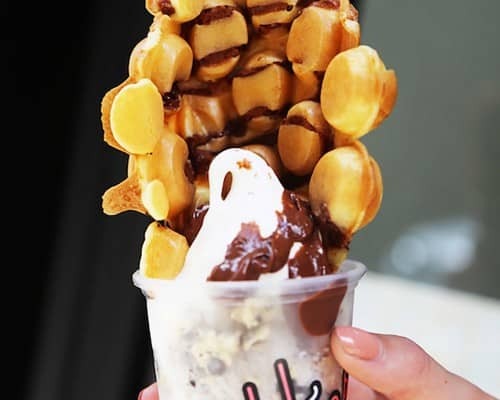 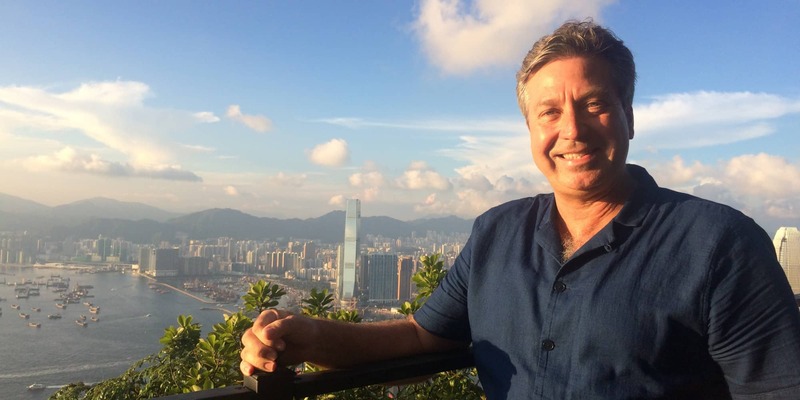 With its unique blend of east meets west, over 60 Michelin star restaurants, and incredible street food, it’s no wonder that Hong Kong was selected as a key destination to feature in new foodie TV series ‘John Torode’s Asia’. 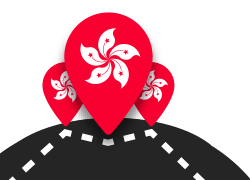 The two Hong Kong episodes, broadcast on UKTV’s Good Food channel in November 2017, showcase different sides of Hong Kong’s culinary scene – traditional and modern. 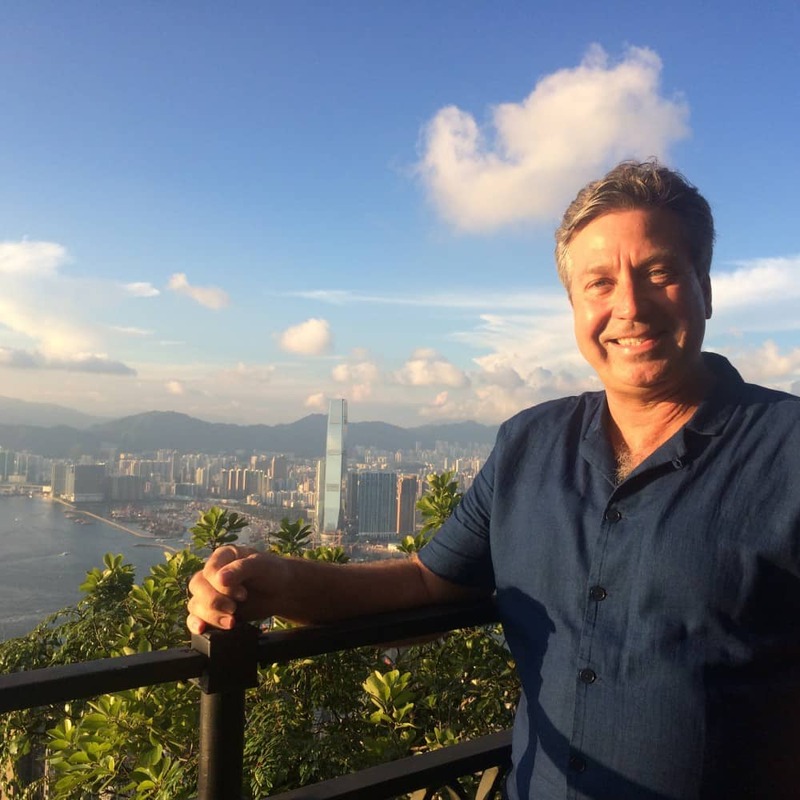 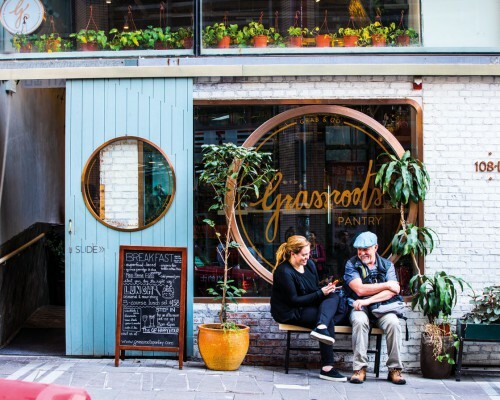 During his time in Hong Kong, John Torode explores a variety of different establishments to learn about the city’s foodie heritage and how it has evolved in recent years to create an innovative and exciting food scene. 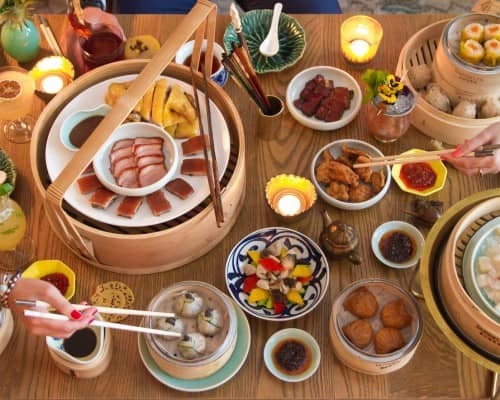 The ‘traditional’ episode sees John visit a wet market with local food expert Silvana, try medicinal food at long-established Cantonese restaurant Ser Wong Fun and take part in a dim sum making masterclass at Spring Moon. 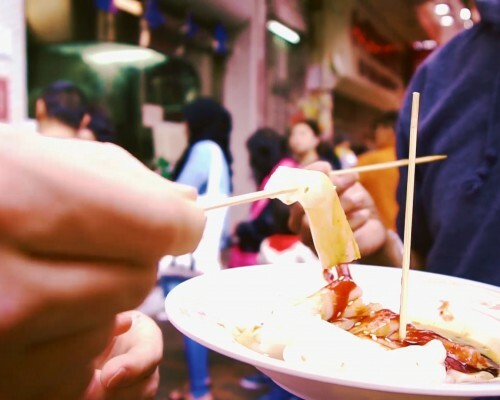 The ‘modern’ episode then shows the other side of Hong Kong cuisine, as John learns how food from traditional diners or ‘cha chaan tengs’ has inspired chefs like Xavier Boyer, head chef at Peninsula Hong Kong’s legendary Gaddi’s, and learns about molecular gastronomy at inventive restaurant Maureen.